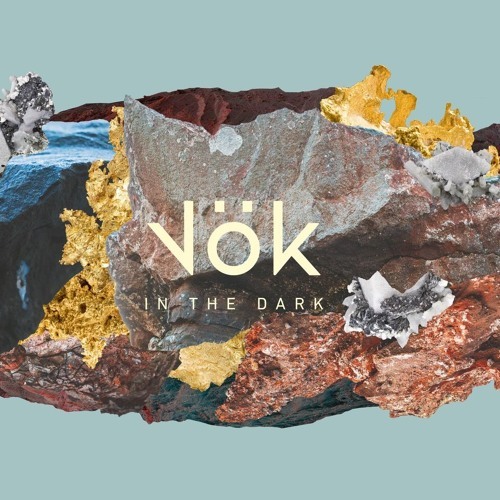 Icelandic electronic dream-pop trio Vök have just unveiled their brand new single Spend The Love, taken from their upcoming sophomore album, In The Dark, set to arrive on March 1st, 2019. This is a beautiful piece of electro-pop music perfect to get you dancing. Loving the bass that sets the pace to this song that is packed with shimmering synths and groovy electronics. There's also a neo-disco atmosphere that got me hooked from the very first listen. To make things even better, Vöx provide smooth, dulcet vocals to glide effortlessly over the infectious electronic production. If you are into dance, glittering pop music with a funky vibe then you will love Spend The Love. Stream it below and dance! In The Dark is an eleven track collection written and recorded by Margrét Rán and Einar Stef in collaboration with UK producer James Earp (Bipolar Sunshine, Fickle Friends, Lewis Capaldi). The LP sees Vök exploring their pop sound even further than before, creating their most immediate sounding and most accessible album yet. Recorded in Vök's home studio in Reykjavík and in Notting Hill, London in early 2018, each song on In the Dark has its own definable character or theme, from Night & Day’s obsession to Autopilot’s crushing disappointment.